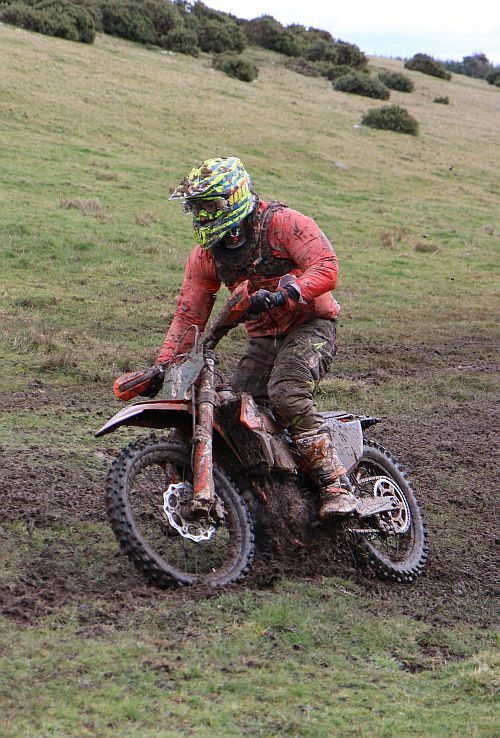 SACU Enduro Championship 2019 - Round 1 . 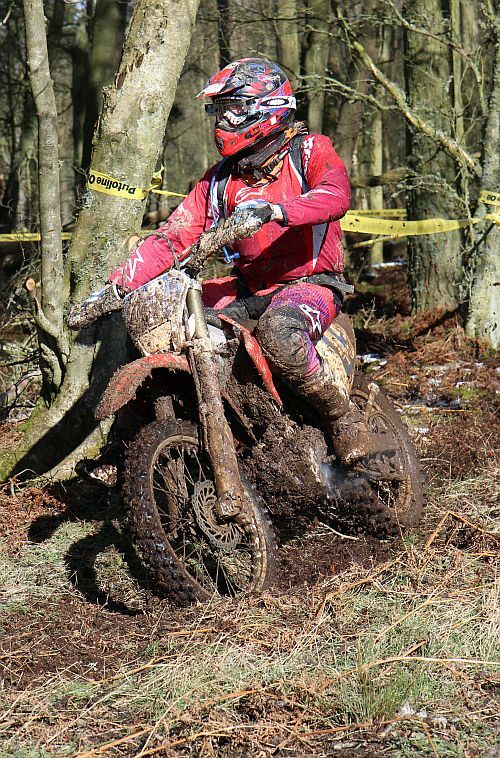 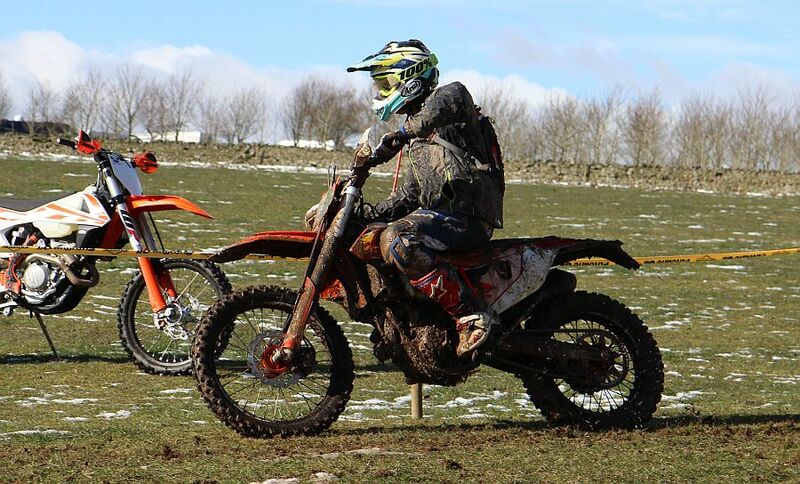 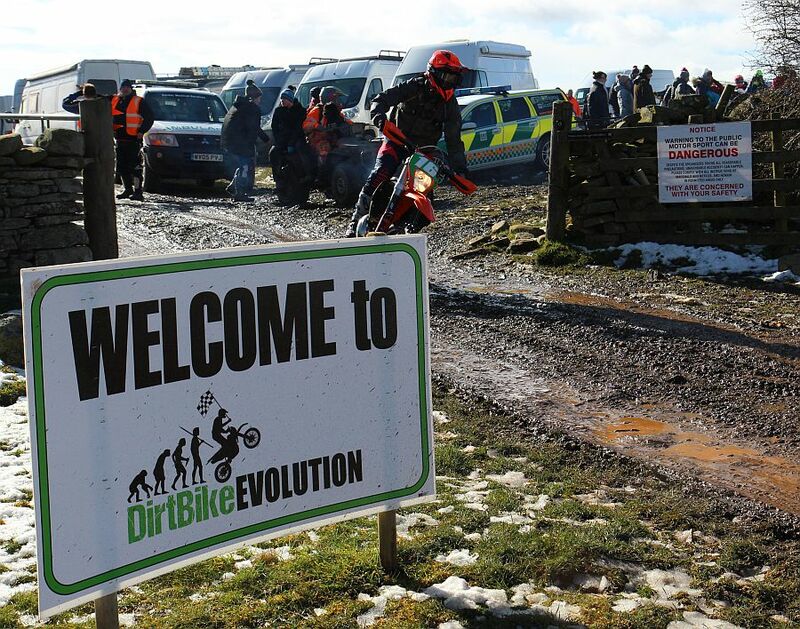 Dirtbike Evolution at Woodheads near Lauder on 17th March 2019. 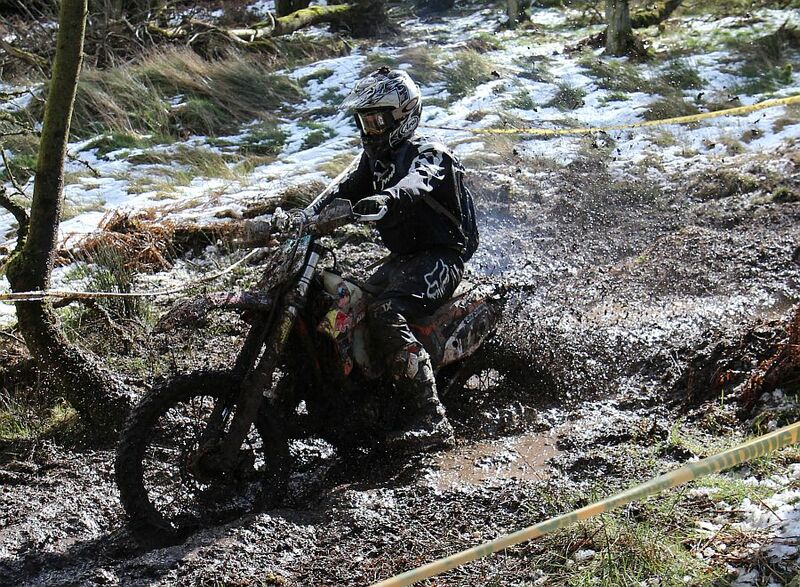 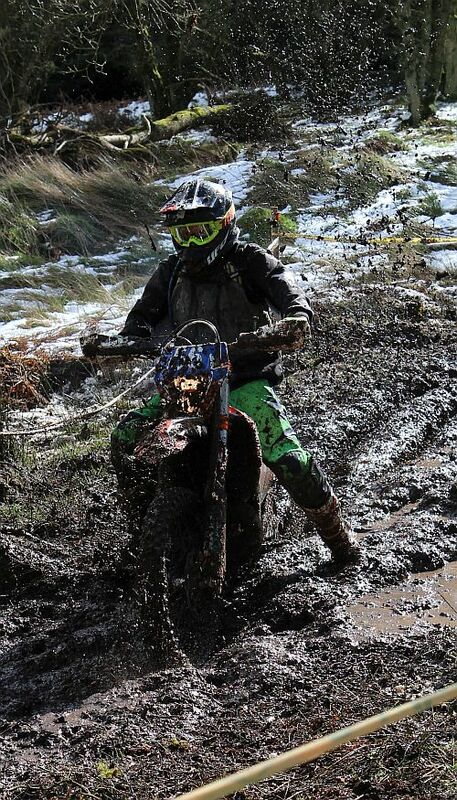 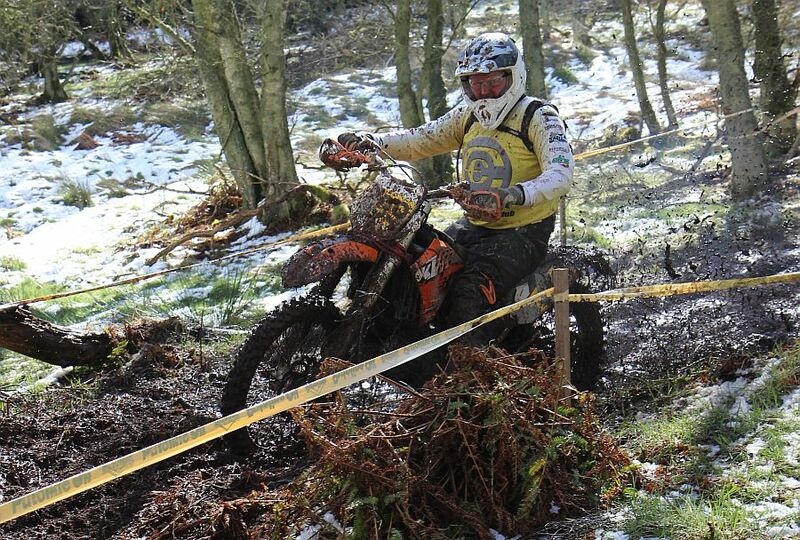 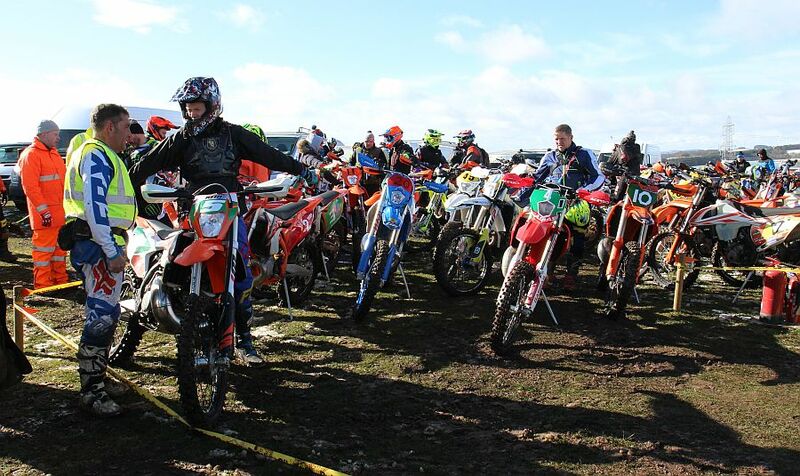 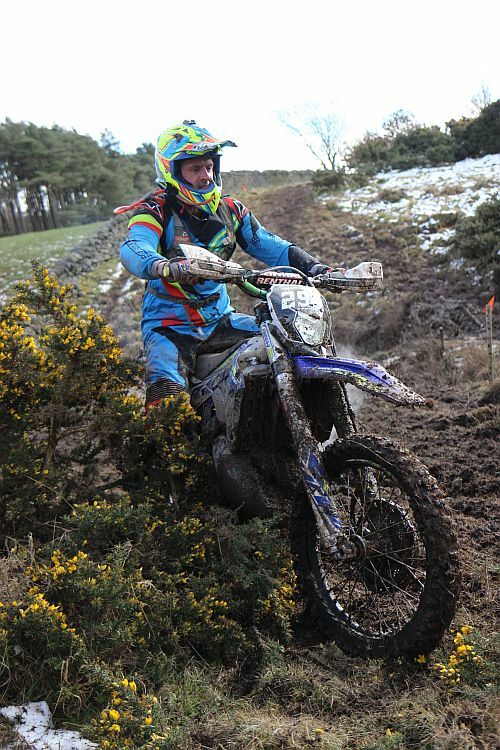 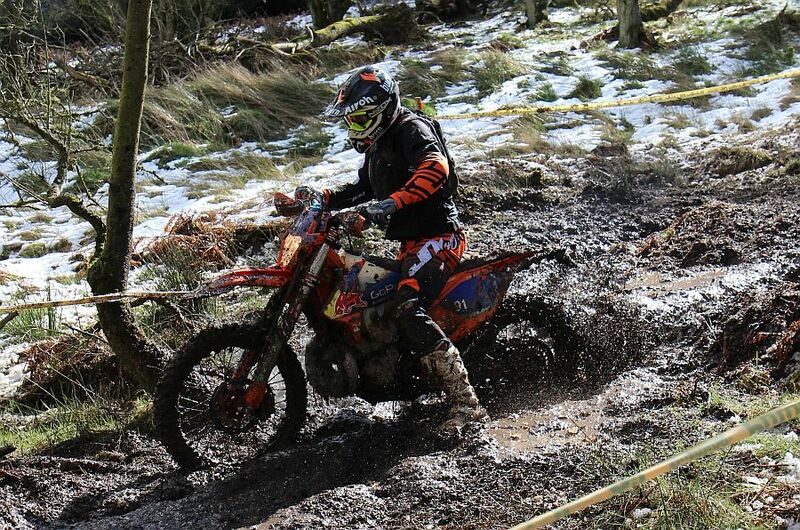 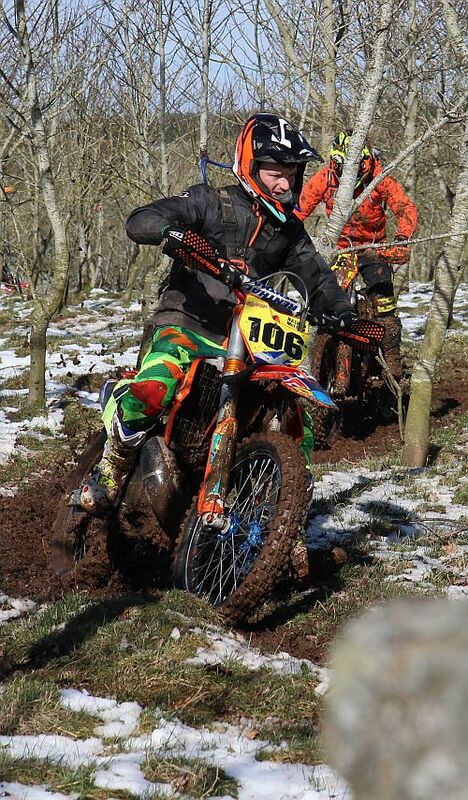 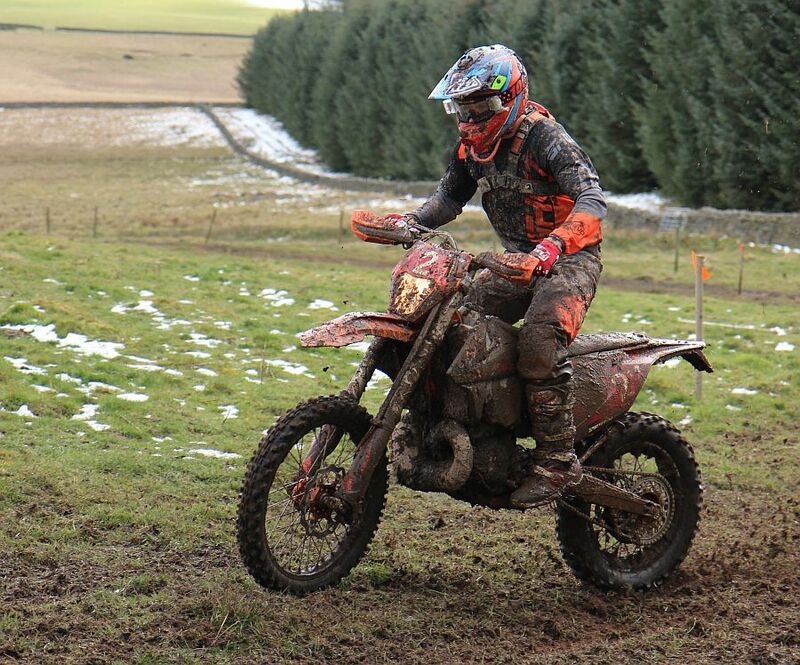 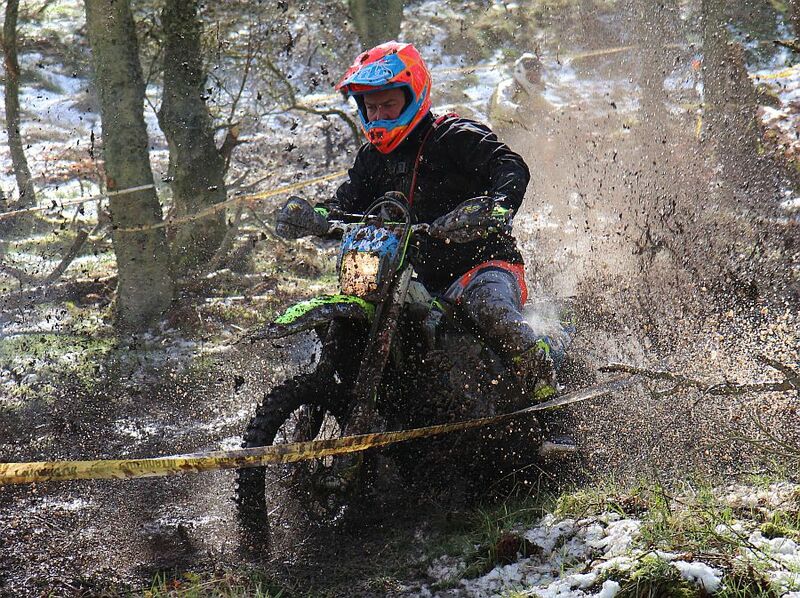 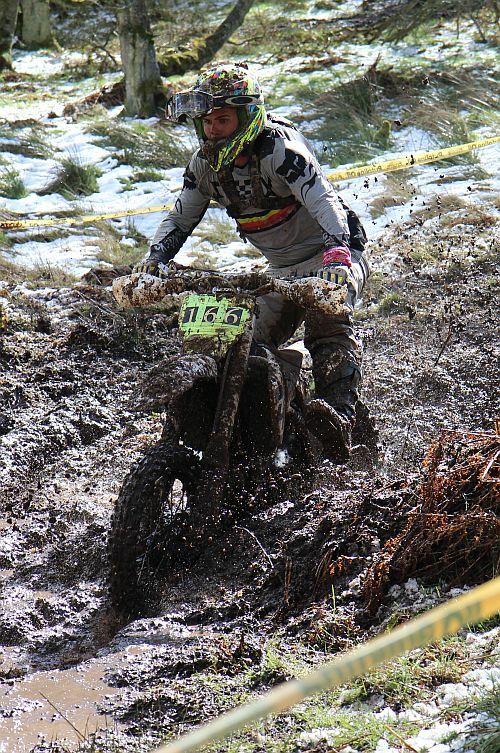 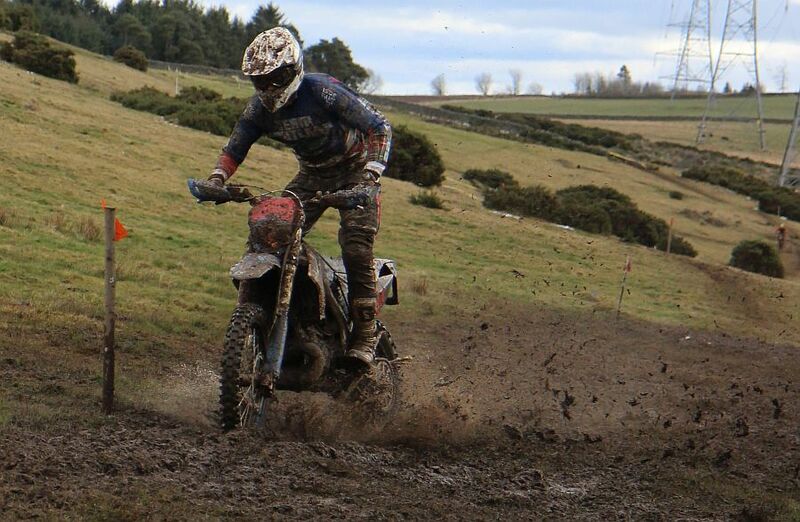 A cold but dry day greeted over 100 riders for the first round of the SACU Enduro Championship. 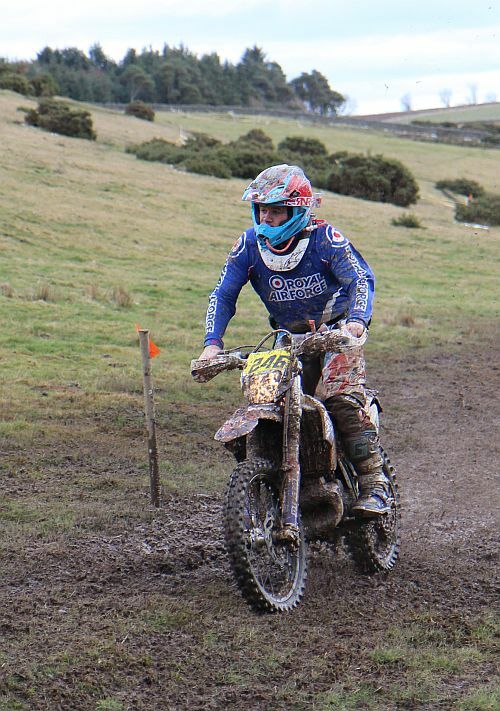 Provisional results - Congratulations to Andrew Bisset on the win, Fergus Lamb in second and Euan McConnell in 3rd. 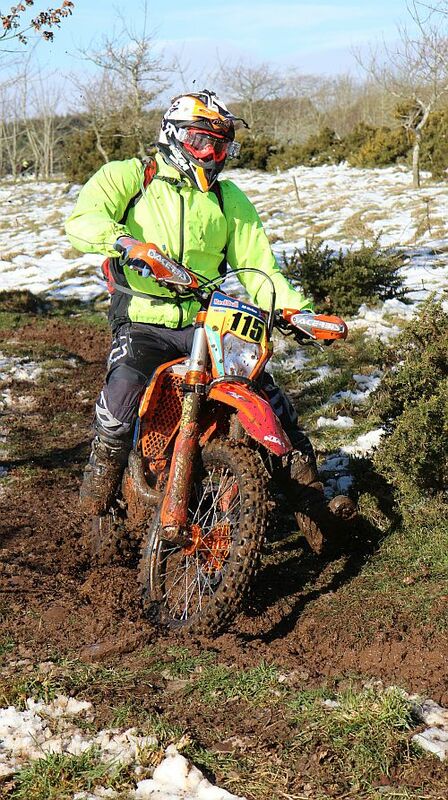 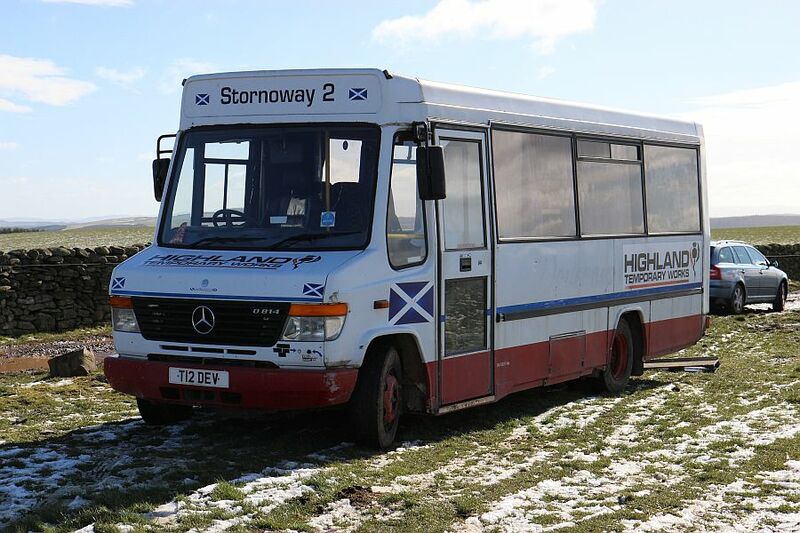 Following yesterdays snow the ground was a bit damp in places but the course held up with some work from the club. 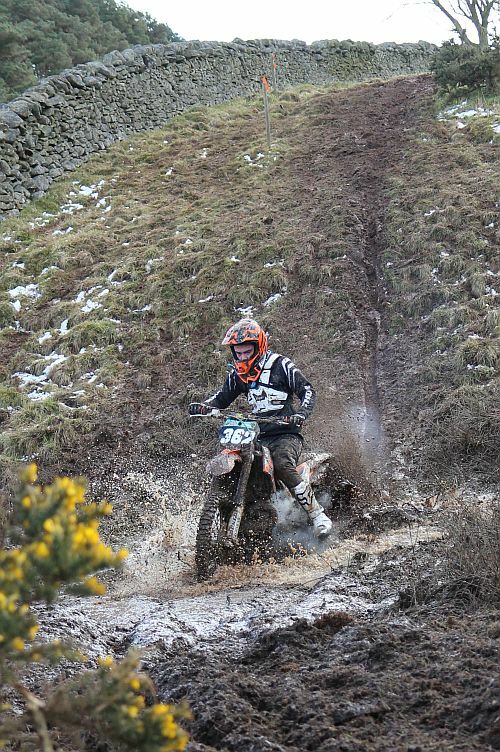 A tough start to the year and a good one to get your fitness sorted. 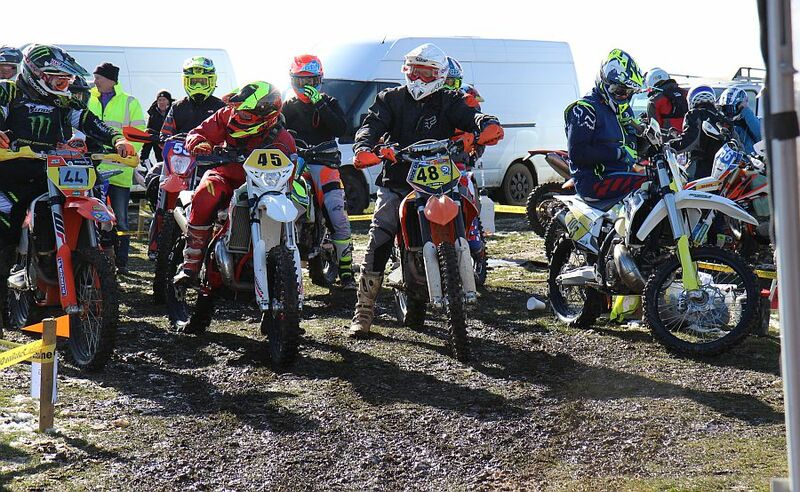 A lot of tired riders - but a lot of smiles. 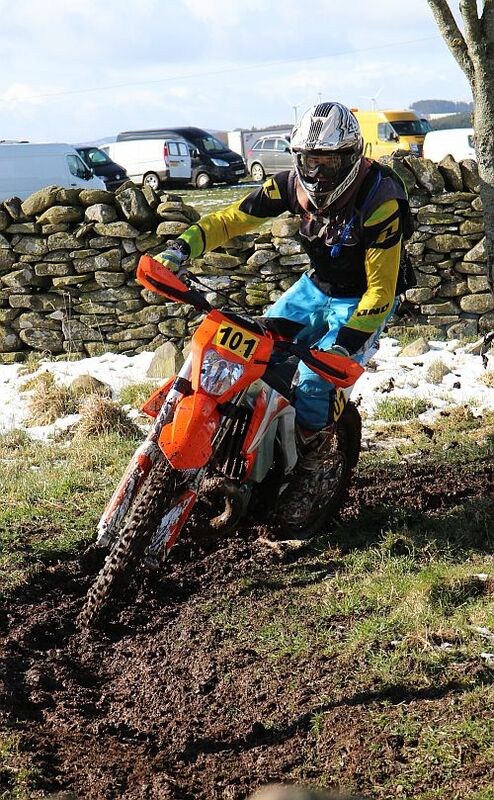 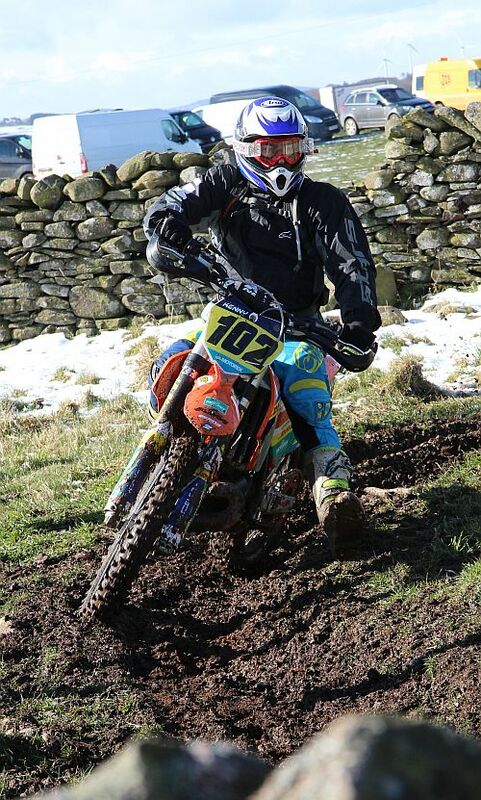 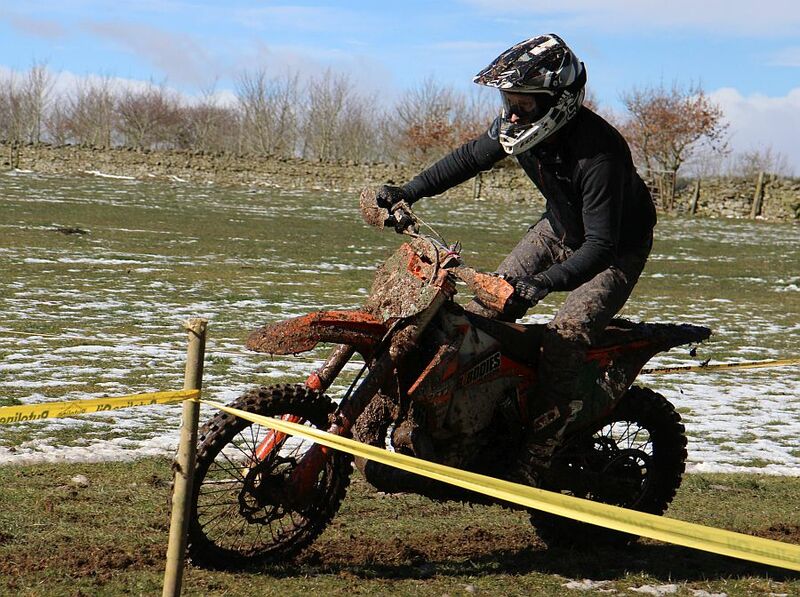 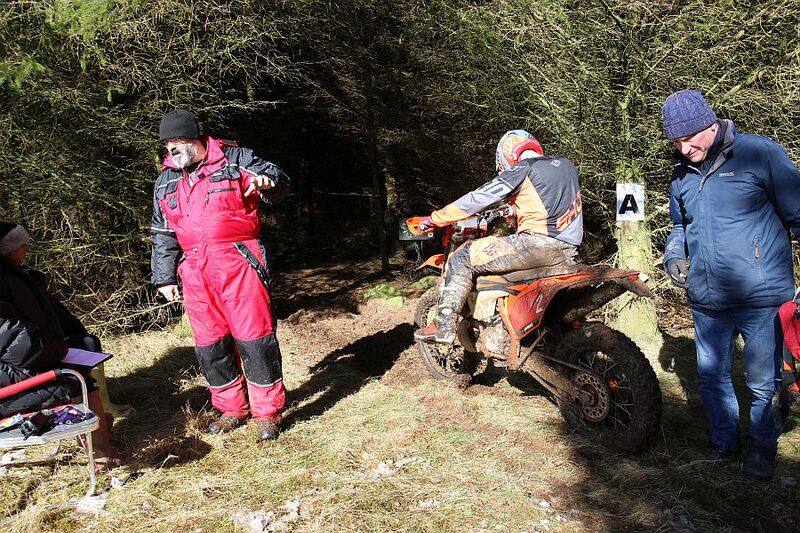 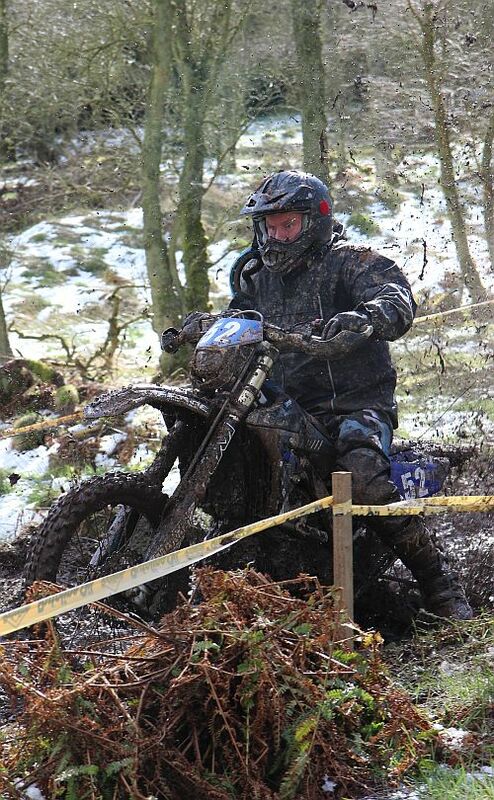 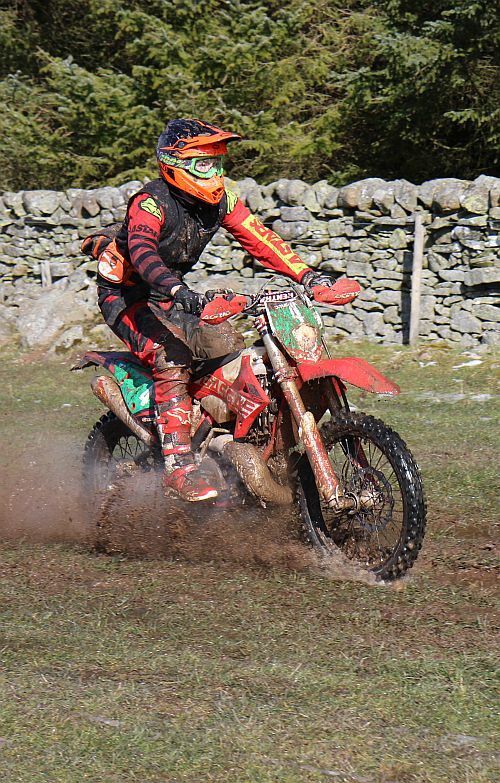 There was a short euology by Campbell Chatham before the race in memory of Jim Ballantine - Jim would have approved of the event - thats what Enduros are about !. 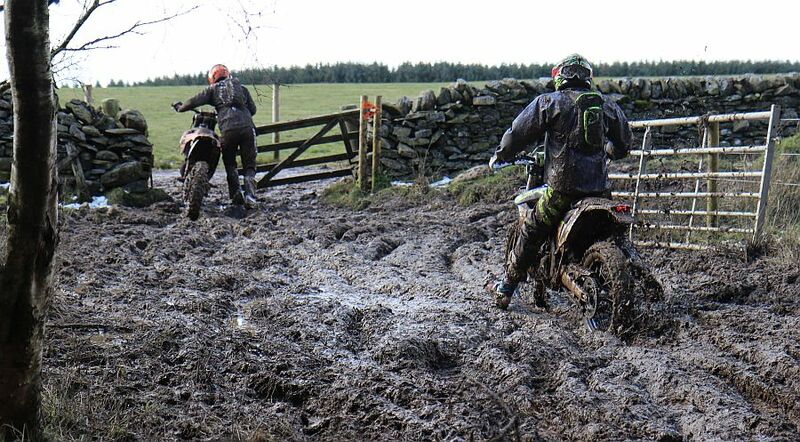 Thanks to Stevie Currie and his hard working crew for getting the season started . 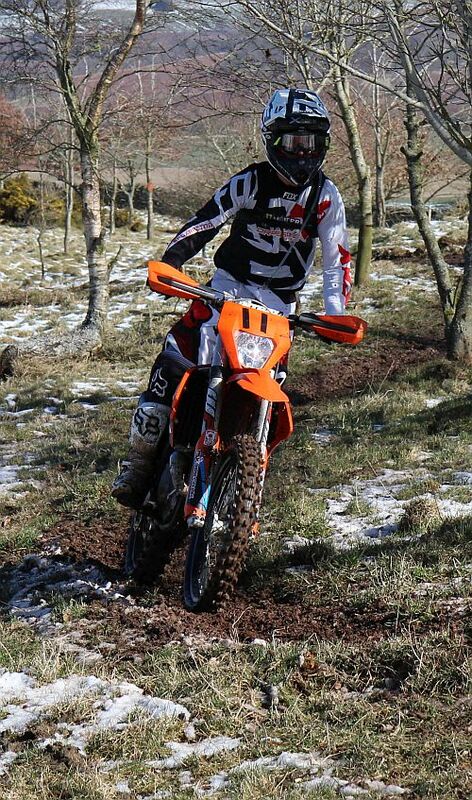 Good to see David Macarthur out on a bike again. 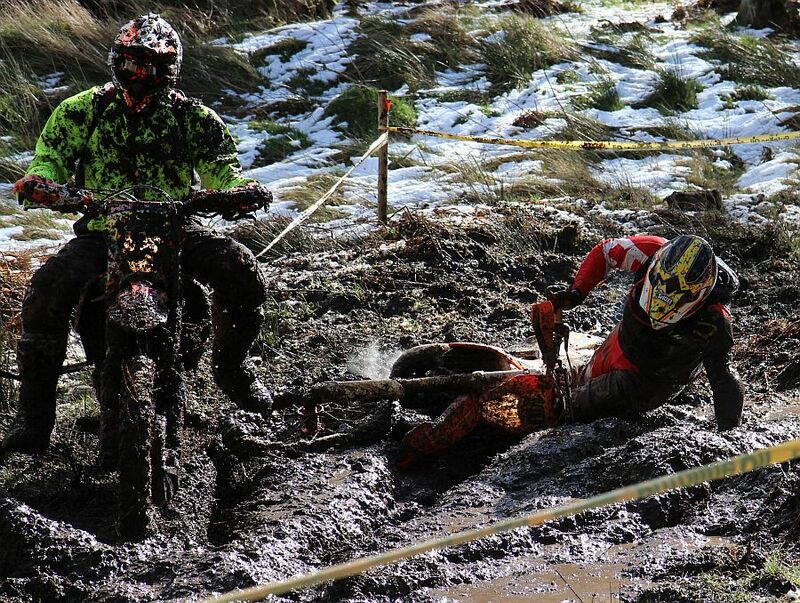 Don't mind me - I'll give the bike a rest . . .